While this annual scoring is very insightful, what if you want to get a more immediate look at a journal’s performance? That’s where CiteScore Tracker comes in. 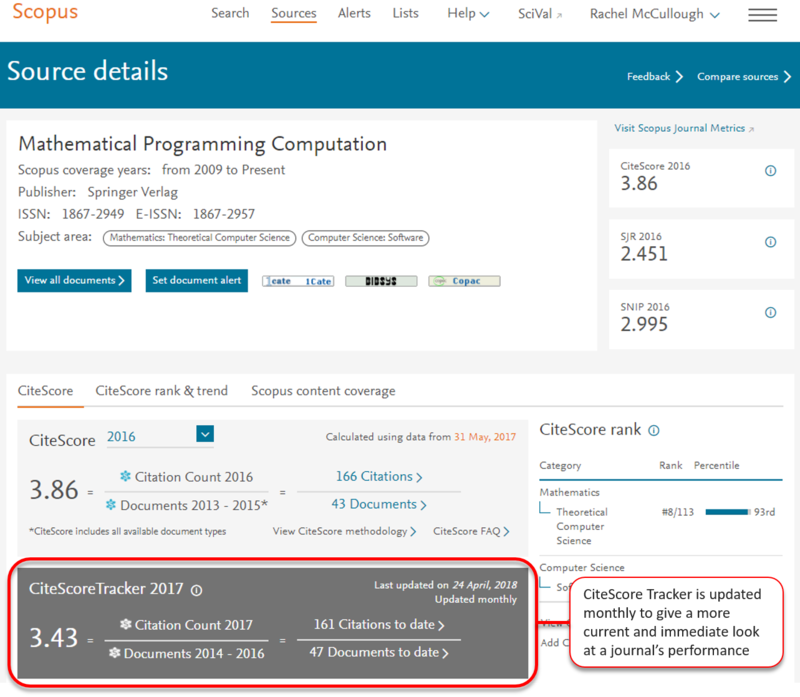 CiteScore Tracker follows how the current year’s CiteScore is building up, month by month, eliminating the need to wait until mid-year to see how a journal performed last year. 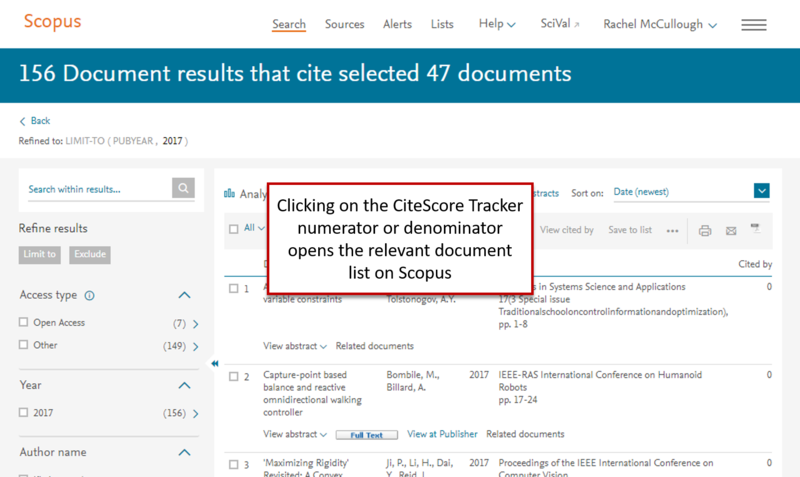 As new citations are received each month, the metric builds up, so you can get a more up-to-date look at the performance of the journals you are interested in. 4. 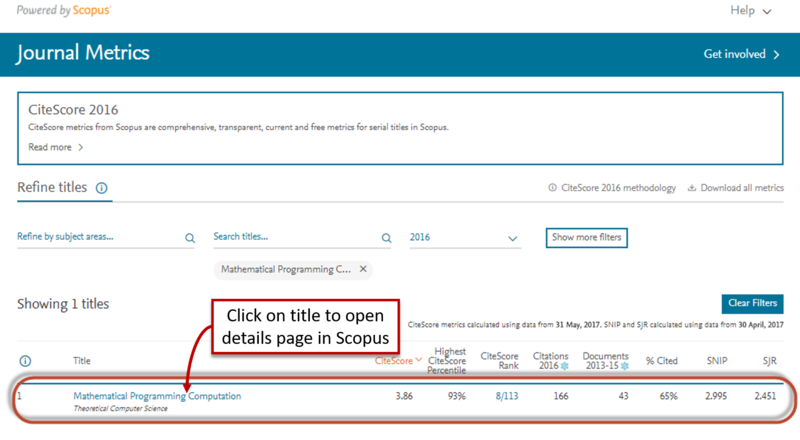 On this page you will find the title’s CiteScore, SJR and SNIP values for the latest annual calculation, along with further information and insights about the title’s current annual CiteScore value and rank.